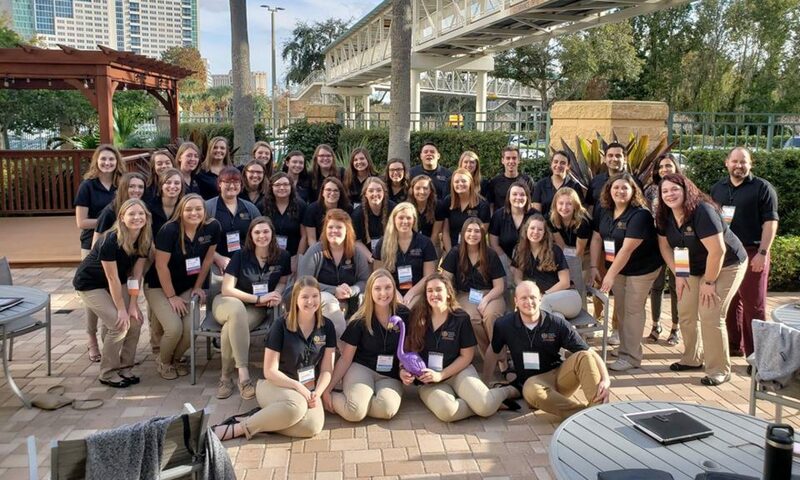 Students and professionals enrolled in the Nonprofit Leadership Alliance work to achieve the Certified Nonprofit Professional certification (CNP). Receiving this certification not only prepares students to enter the field, it also equips them with the knowledge and experiences necessary to excel tremendously within the organization. In fact, research shows that professionals who receive their CNP credential are seven times more likely to rise to a director or higher levels, compared to those without the certification.